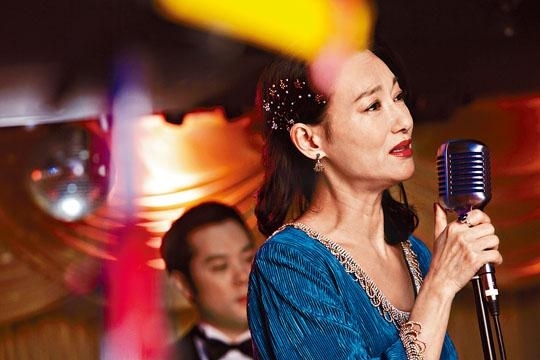 Triple crown Best Actress Kara Wai Ying Hung with the film HAPPINESS (HUNG WON SI NGOR) was nominated for the 17th Chinese Film Media Award Best Actress. 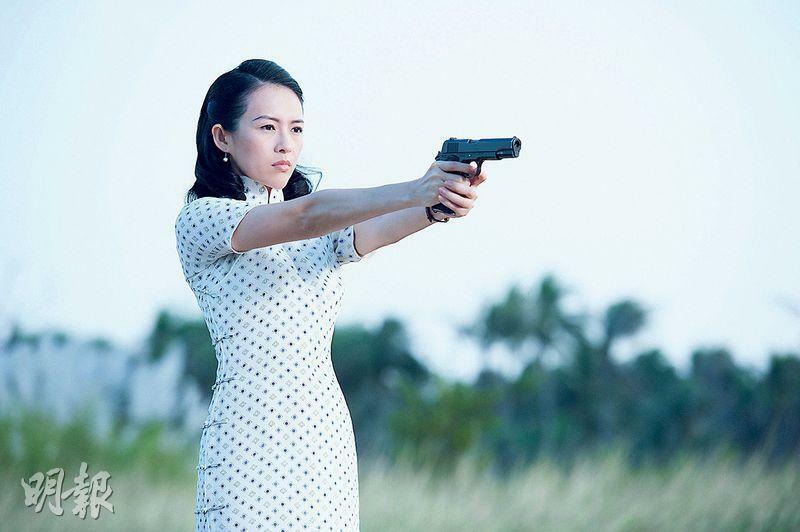 Gillian Chung Yun Tung with the film THE WASTED TIMES received a Best Supporting Actress nomination. 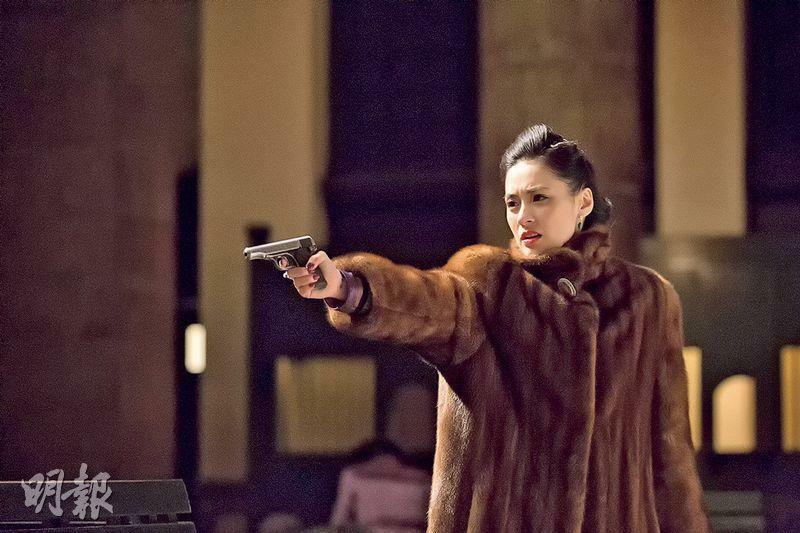 Wai Ying Hung with HAPPINESS won the Hong Kong Film Award Best Actress, the Hong Kong Film Directors' Guild Best Actress and the 2nd Chinese Film Festival Best Actress in Germany. Wai Ying Hung happily said about the good news, "I am very happy to be nominated again. This film has brought me the Best Actress award earlier. This time it is recognized again, I truly feel very honored." She said that when HAPPINESS was released, it received a lot of Mainland media attention and she hoped that it would motivate people to learn more about the Alzheimer's Disease and care for its patients. 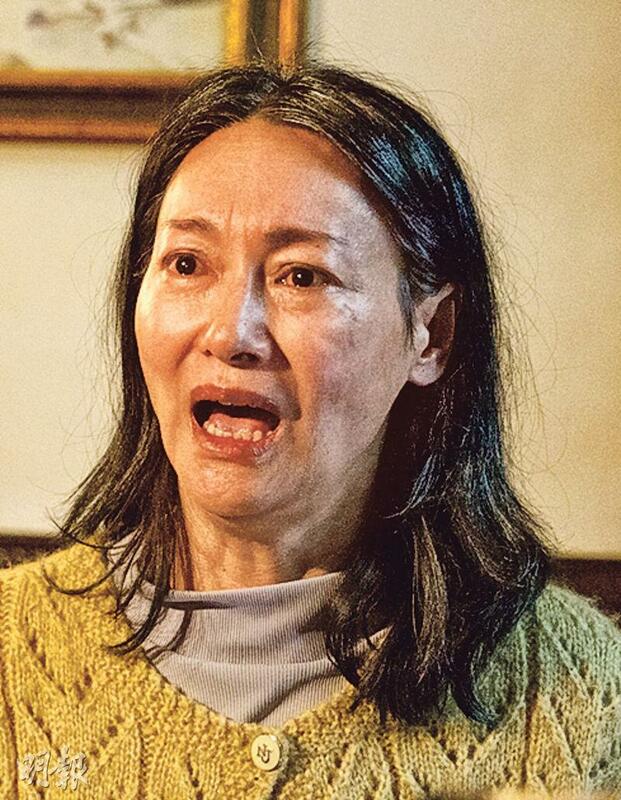 Wai Ying Hung admitted that she had to thank Emperor boss Albert Yeung Sau Sing for his support, with which she was able to finish the film. She even hoped that she would have more opportunities to make even more meaningful films in the future and that she would be able to attend the award show.